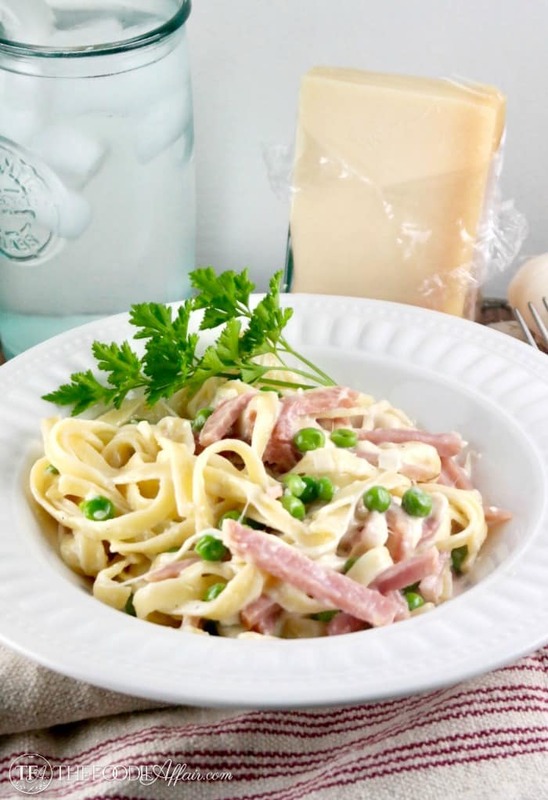 Fettuccine Alfredo with Ham and Peas! This rich and creamy dish is easy to make and delightfully satisfying! This dish has been a family favorite for YEARS! Long before carbohydrate dishes were made in excess and we learned that maybe we should treat pasta dishes more like a treat instead of a staple, which is how I treat pasta meals today. 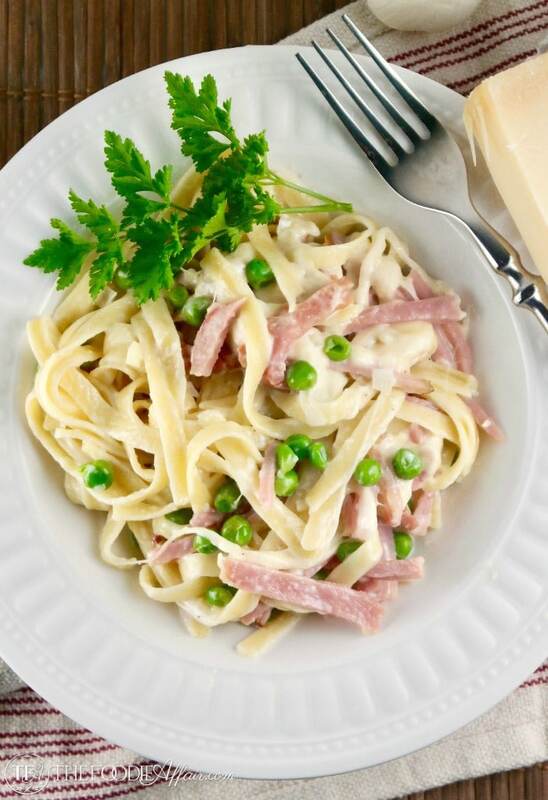 A small amount of this Fettuccini Alfredo Ham Peas dish is all you need to feel satiated! Well, it is no surprise that fettuccini Alfredo is made with heavy cream and lots of cheese, which are both so delightful over pasta. I promise that you can enjoy a small amount of pasta and be completely satisfied with every delicious bite. At the same time you won’t ruin your New Year’s eating resolution. Pinky swear. I first started making this this meal as a newlywed. Pasta is economical and will last for dayyyys, which is perfect when your budget is tight! I usually cut up ham steak in chunks for this recipe, but this time I used slices of leftover ham from our Christmas meal. We planned on cooking for a bigger crowd this year, but Alan came home from our vacation with a horrible cold and cough. How do you get sick from warm tropical weather? Perhaps it was the germs from the plane ride! The 12 pound ham was already purchased and ended up being made for three people – Alan, me and Sam. Loads of leftovers for sure! 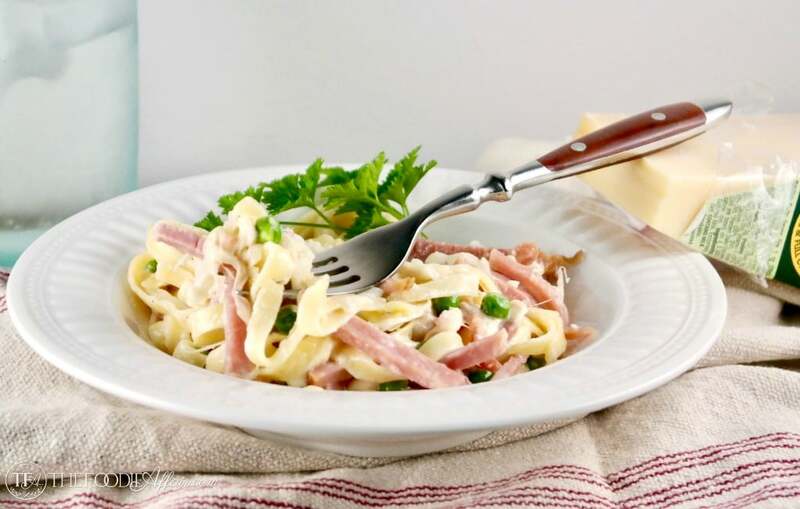 Leftover ham is perfect for this pasta dish! Cook pasta Al dente according to packaged directions. Add peas the last minute of cooking. In a small saucepan heat oil over medium. Add shallots and garlic and cook until fragrant (careful not to burn!). Add wine and cook until alcohol burn off. Add cream until heated. Strain liquid in another heat proof bowl (optional) and discard shallots. Return liquid to saucepan and add cheese and pepper. Stir until melted. Add ham to warm. 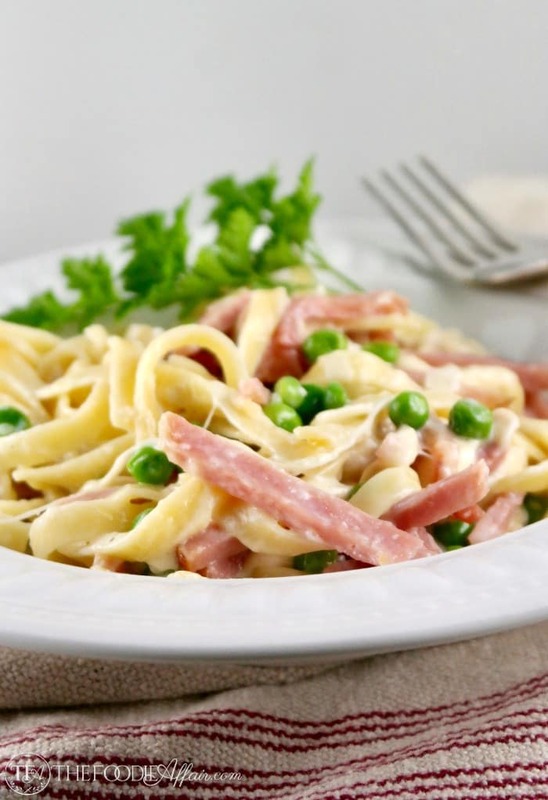 Combine pasta with peas and Alfredo sauce. Serve immediately. Looks yummy! I can’t wait to see what else you create from that huge ham. 😀 Sorry to hear that Alan not feeling well was the cause of the leftovers. Wow! Fettuccine Alfredo is one of those dishes that I always want to order, but never permit myself to… and I never make it for myself, because I will eat it. All. I know you only need a little to feel satisfied, but it tastes too good to stop! LOL – I know what you mean, but don’t deny yourself! This tastes even better as leftovers with an egg on top! I’ll eat pasta anytime. I’m not passing it up. haha. This looks like a good quick fix for dinner time. 🙂 Lucky you, Italian foodie at heart! Yes, this is a super simple meal that is easy to get on the table! 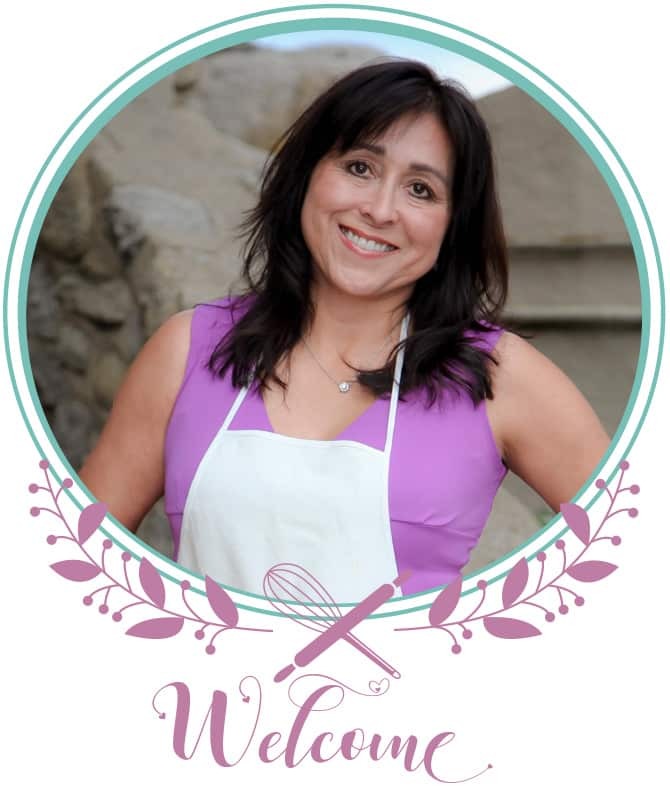 I’m with you on the dieting — or lack there of! I’m so not there yet. 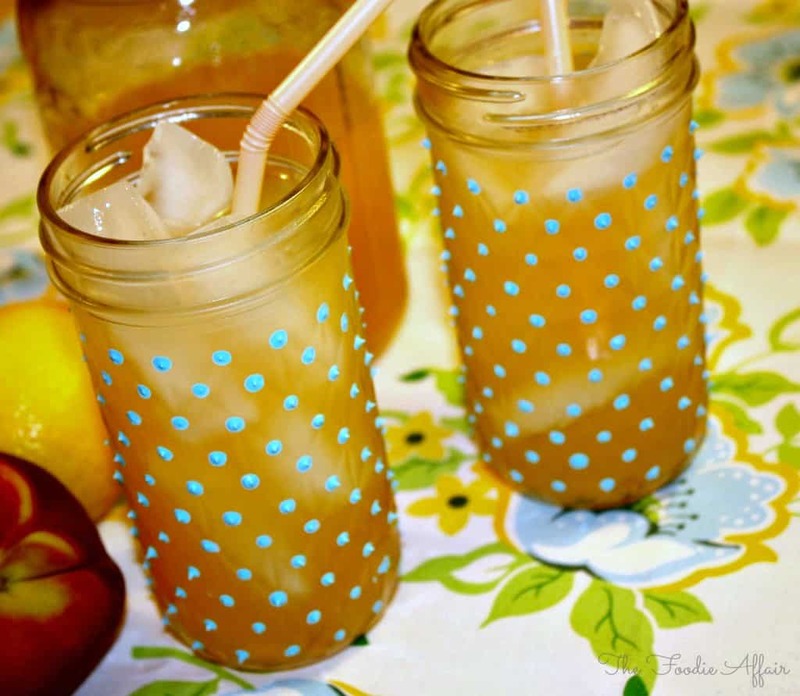 Love this creamy recipe! YUM! Thanks, Valentina! There is a reason it’s been a favorite for so many years – it’s fantastic!